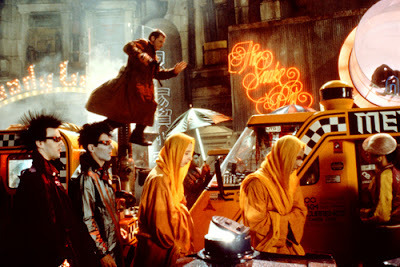 Stephen Vaughan, Still Photographer on 'Blade Runner', Died. Stephen Vaughan, a still photographer who worked on both Blade Runner films and other notable movies including The Fugitive, Rain Man, The Cider House Rules and The Dark Knight, has died. He was 73. More HERE. 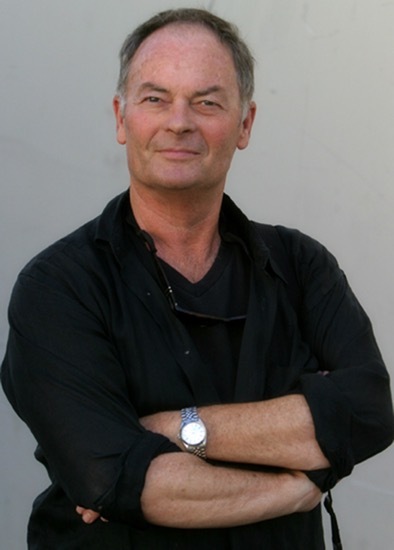 Stephen Vaughan had been working for the greatest directors of Hollywood since 1978. Founding member of The Society of Motion Picture Still Photographers. 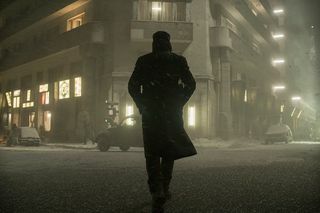 Vaughan was recipient of the Lifetime Achievement Award by the Society of Camera Operators, also awarded the Publicist Award for Excellence in Unit Still photography for Motion Pictures in 2011.The photos that he took of Blade Runner are epic. Publicity Photo by Stephen Vaughan - 2017 Alcon Entertainment, LLC. Website public image. Now for some articles, art, music, videos, a podcast, and some miscellaneous.